People seek pills to restore memory when feeling foggy, stress, overworked, or to treat a specific condition related to memory loss. 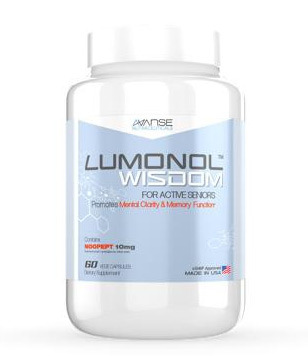 Not every supplement sold for memory enhancement produces the promised results and it can be difficult to determine which supplements actually work. 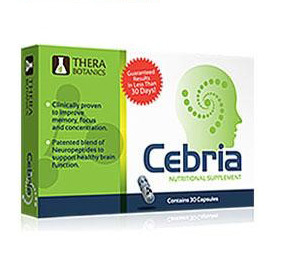 For this reason, we have developed this website to provide a reliable source of information about products for cognitive enhancement. 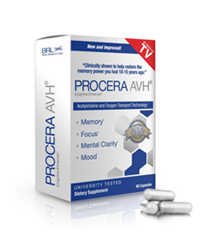 Procera AVH is sold to restore memory and makes advertising claims that it will return your memory to the power you had ten or fifteen years ago. 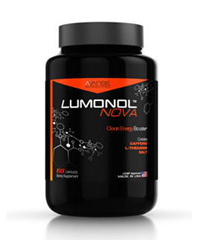 The product is widely sold in stores, such as GNC and online. 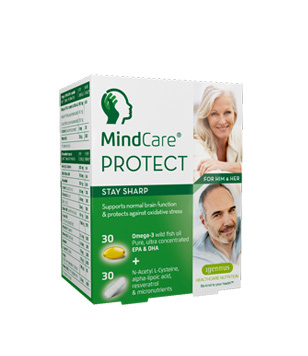 If you want to know how this supplement and other products for memory enhancement work, you can read the product reviews at Brain Enhancement Advisor. 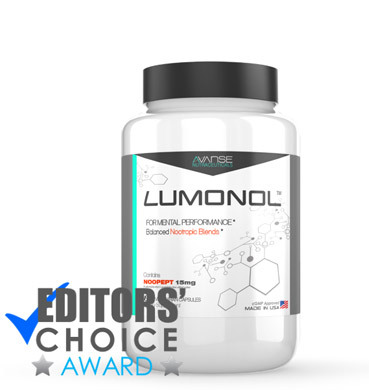 Supplements that work to restore memory and improve working memory, focus, and concentration contain active ingredients that have been shown to provide benefits for brain enhancement. 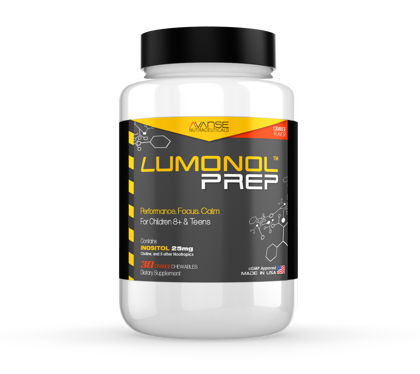 Some of these ingredients are present in the formula for Procera ACH, including acetyl l-carnitine, huperzine A, vinpocetine, and other ingredients. 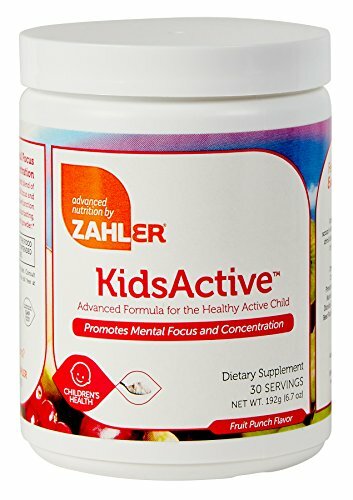 This product is advertised and highly visible in stores and online. 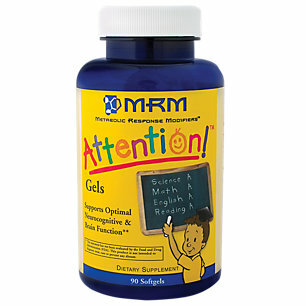 The company spends time and money advertising the virtues of this product for mental clarity, memory, focus, and mood. However, there is a lack of information about the effectiveness of the product and no clinical studies to back up the advertising claims. 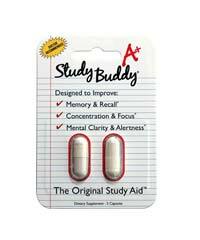 Despite the lack of evidence, users have reported that it helpful for improving focus when you are feeling tired or foggy. 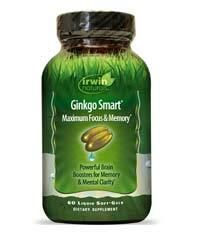 The daily dose of this supplement is three tablets per day, so you can expect to get about 20 servings from a bottle. 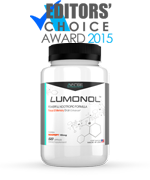 Although there are no serious side effects, some have found that the large size of the pills make them difficult to swallow and some people have experienced degrees of stomach upset when beginning to take this supplement. Independent product reviews can provide a dependable source of information when purchasing supplements and other products. 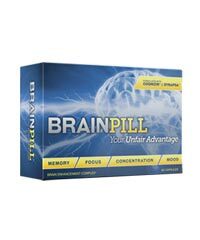 At Brain Enhancement Advisor, you will find product reviews of this supplement and other supplements for enhancing memory and improving focus. 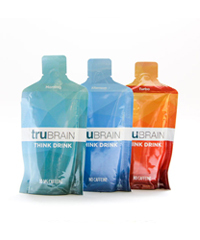 You can read and compare these product reviews to find a good quality supplement.